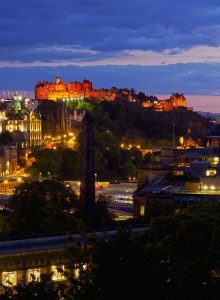 Students attending the University of Edinburgh or Edinburgh Napier University often need to store their possessions for the short or long term. This may be because they are returning home for the holidays, often to an overseas country, or taking a gap year or moving to another university in the UK. 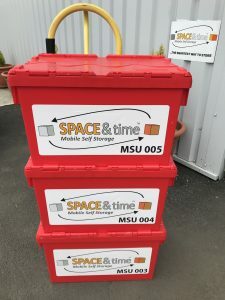 We at Space & Time Mobile Self Storage have drawn on our more than 15 years’ experience in the self-storage sector to provide a convenient and affordable student storage solution for Edinburgh’s student population. Space & Time are committed to saving students time and effort throughout the storage process. We have streamlined and automated our booking process as much as possible and this can be accessed via a wide range of devices (including smartphones, tablets and PCs). The online booking system empowers students to customise the details of their storage so that the service meets their needs. They can, for example, choose the date and approximate time that we will deliver their packing kit and any additional items they intend to store. Insurance can also be instantly added to a booking at the click of a mouse. One of the main ways students will cut down on stress with Space & Time is in avoiding the need to organise transport. In contrast to traditional self-storage companies, Space & Time Mobile Self Storage handle all transport arrangements. Our drivers will come to the student’s house or halls on the date they specified during the booking process. They will then collect the loaded boxes and additional items and take them to the nearest Space & Time storage facility. This means that students won’t have to worry about sourcing and paying for van hire or driving their possessions to an unfamiliar location. Many students don’t have a driving licence anyway and would normally have to rely on the help of friends or relatives. Accessing the Space & Time online booking system is as simple as visiting the home page and clicking or tapping on the ‘Get Started’ button. Step one of the nine step process requires selecting the general location which of course would be ‘Edinburgh’ in this case. By clicking the ‘Next’ button, students will be presented with the opportunity to choose the number of boxes they will need (boxes measure 57x47x36cm) and the storage duration. A clear tally in the centre of the screen will update the storage price in response to any changes made. The next step is where students can choose both the date they will initially receive their Student Box Kit and when their loaded boxes will be collected by our drivers. There is also the opportunity to narrow down the time of delivery to a specific window. 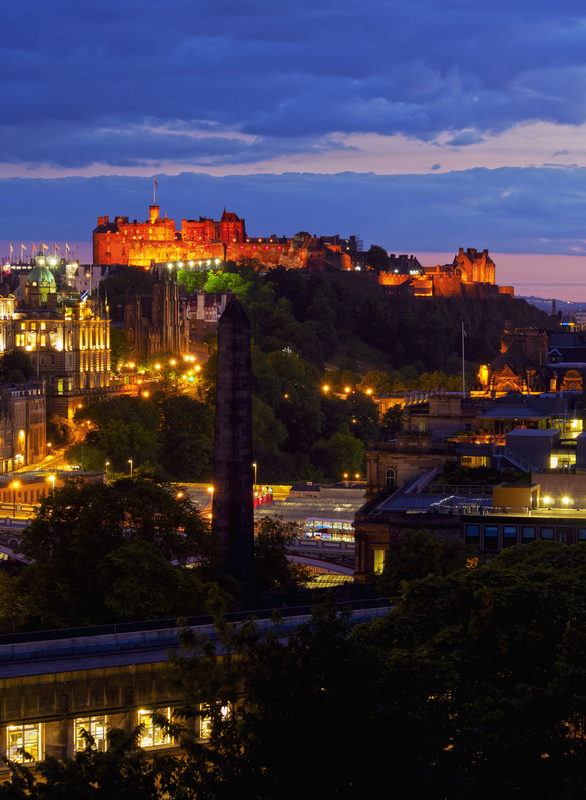 Space & Time mobile self storage offers more than just convenience to Edinburgh’s UK and international students. Our service also keeps costs as affordable as possible. One way of doing this is by basing our charges on how many boxes students will be storing. This avoids the issue of students having to upgrade to a larger storage unit for the sake of a few items. We have invested in robust security measures such as monitoring alarm systems and digital CCTV. This will ensure students can enjoy their holiday or gap year without worrying about the security of their possessions. Our network of UK-wide vehicles makes it possible for us to re-deliver students goods anywhere in the UK and we can even ship them internationally if needed. Please give us a call on 0161 207 1260 if you need more information.